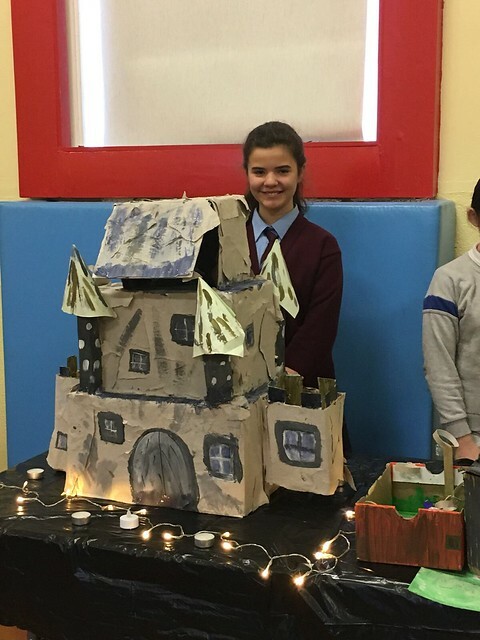 Ms.O'Donovan's 5th Class got into the Halloween spirit when displaying their magically made Hogwarts castles to the rest of the school. The girls put in a huge amount of effort to make the castles using different materials. All of the classes came to see the castles in the school hall in what was a spectacular exhibition! Well done girls!